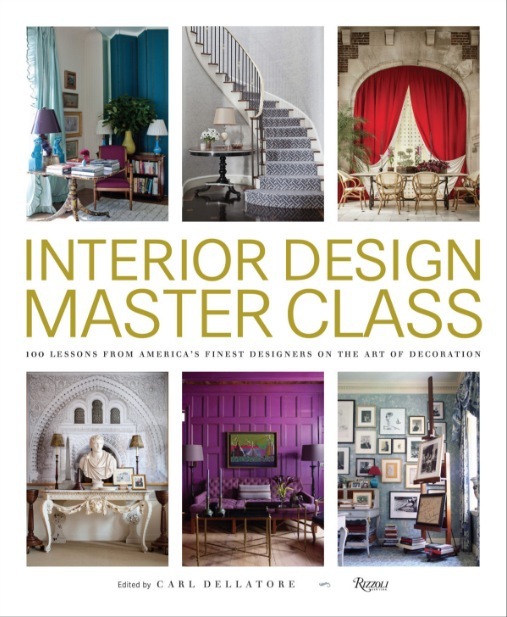 Interior Design Master Class, edited by Carl Dellatore, is a stunningly beautiful collection of essays by 100 of America’s preeminent interior designers and it is our recommendation for a *must have* 2016 holiday book for your home library. We want to thank its publisher Rizzoli Books for sending us a review copy, but would like you to know we have not received compensation in any other way for what you are about to read. 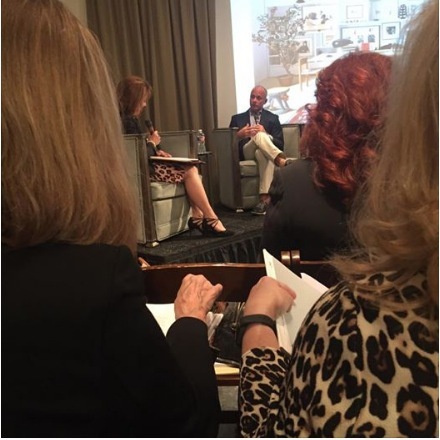 Interior Design Master Class was released by Rizzoli Books on Thursday, October 11, 2016 and we helped celebrate it by attending the first ever presentation given by its editor, Carl Dellatore, held at the Houston Design Center. Mr. Dellatore’s talk was erudite and humble at the same time – not an easy combination. His candor about the twists and turns in his own career endeared him immediately to the audience of Houston’s top interior designers who were present to hear him speak. 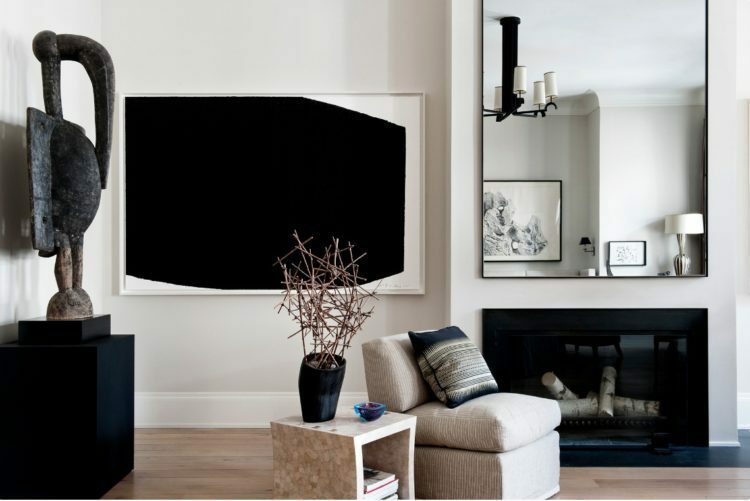 His passion for design was obvious, informed by his work with Martha Stewart and later with Hearst Publications. Carl writes his own [excellent] blog, as well, and here is a post where he thanks everyone who helped him get to where he is now with his idea for this book, with a special shout out to interior designer Alexa Hampton, whose famous grand staircase design is shown below, and who has written an essay entitled *Tradition* for his new book. Interior Design Master Class is divided into 6 sections: Theory, Structure, Style, Process, Elements and Inspiration. 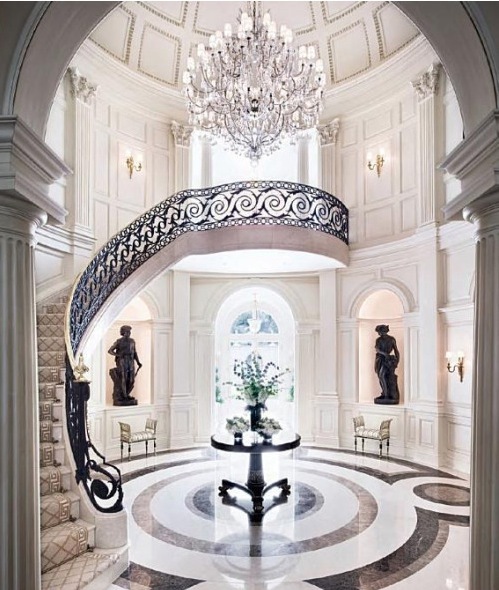 THE CONNECTION BETWEEN MUSIC AND INTERIOR DESIGN. 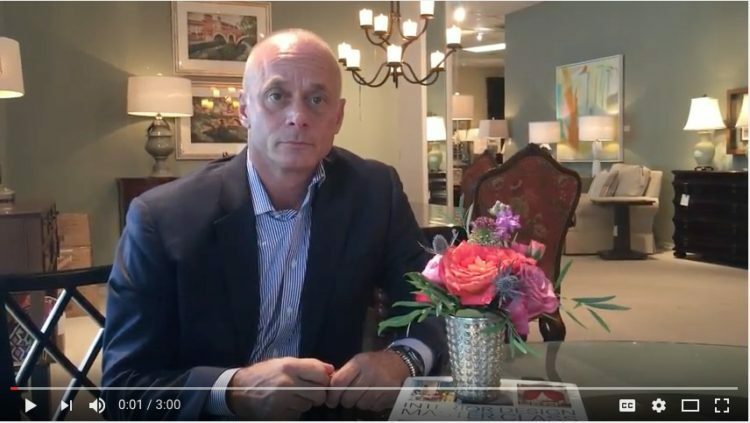 We are thrilled to bring you an exclusive video interview with Mr. Dellatore about this topic, that you will be able to click on and listen to at the end of this post. Who are the two designers who chose to write essays about music for Interior Design Master Class? 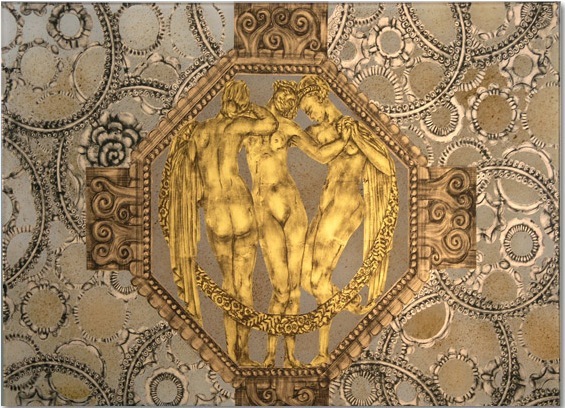 One is interior designer Michael Simon, of New York City, who wrote his essay about classical music. 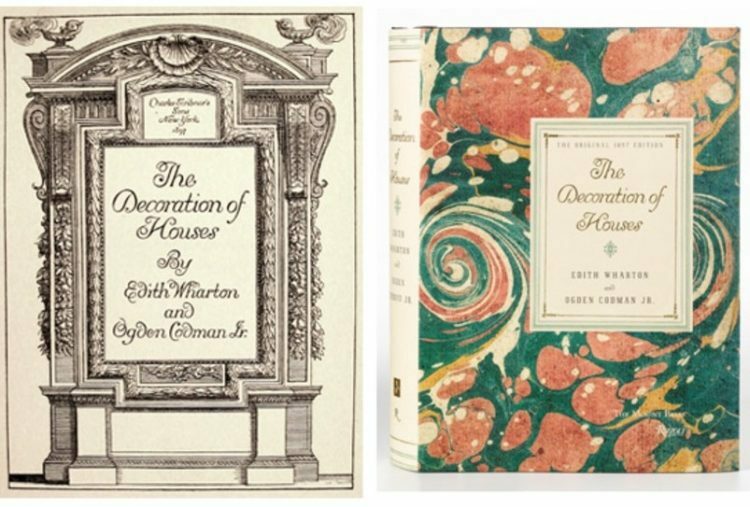 Mr. Simon was responsible for the renovation of the bedroom of one of America’s first interior designers, Edith Wharton, the author of the famous 1897 book: The Decoration of Houses, still studied today by student designers everywhere seeking to understand the tenets of timeless design. What informs Mr. Simon’s design work is his formal education in musical composition and his studies with composer, Stephen Sondheim. 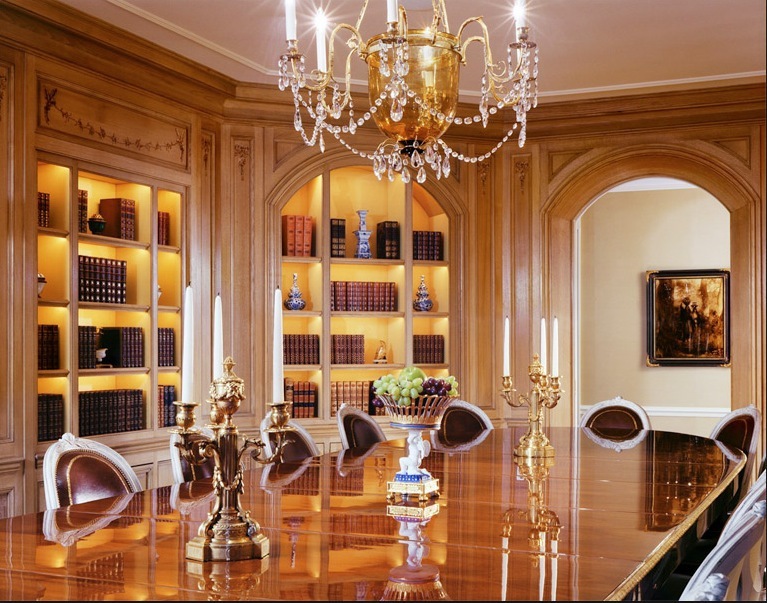 Readers, can you see Mr. Simon’s classical musical sensibility reflected in his dining room design above? Can you feel the notes and see the rhythm and repetition of the key elements he chose to use? Can you sense the harmony? 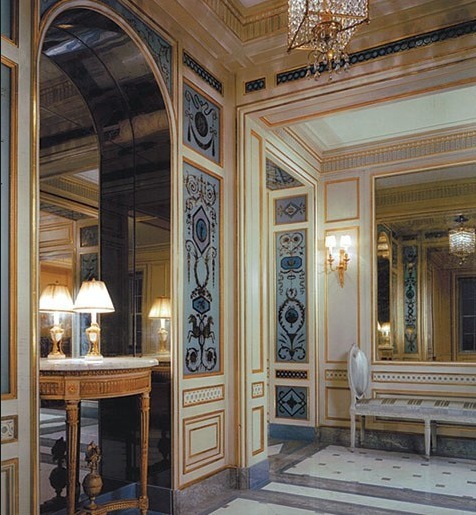 What about in this entryway he designed, featuring Louis XVI-style verre eglomise panels by artist Miriam Ellner? The other interior designer, also based in New York City, who chose to write about music in her essay was Sandra Nunnerley, whose own New York city apartment is featured in the book. Can you see how Sandra has applied jazz’s improvisational quality to the mix of objects she’s curated for her own home in these two images of it, above and below? Isn’t it interesting to see how these two designers, both inspired by music, have interpreted their differing musical sensibilities through their design aesthetic? We hope you’ve been inspired by today’s post, dear readers, to buy a copy or two of Interior Design Master Class for the design lovers on your holiday gift list. to be taken to the link to buy this important new addition to the oeuvre of distinctive literature on interior design. We would also like to thank interior designer Mary Douglas Drysdale, also featured in this book in her essay, DEFINITIONS, for her help in insuring the Bienenstock Furniture Library received a copy of this book. Some of you may remember that Ms. Drysdale was the Bienenstock Furniture Library’s first Distinguished Speaker, in 2014, at the dedication ceremony for the Hadley Court Center For Design Collaboration ,held during that year’s Fall High Point Market. Now, as promised, here is our exclusive [and spontaneous] video interview with Mr. Dellatore, discussing the genesis of these essays on music by these two designers, Mr. Simon and Ms. Nunnerley. Please click the image below to be taken to the video… and enjoy! 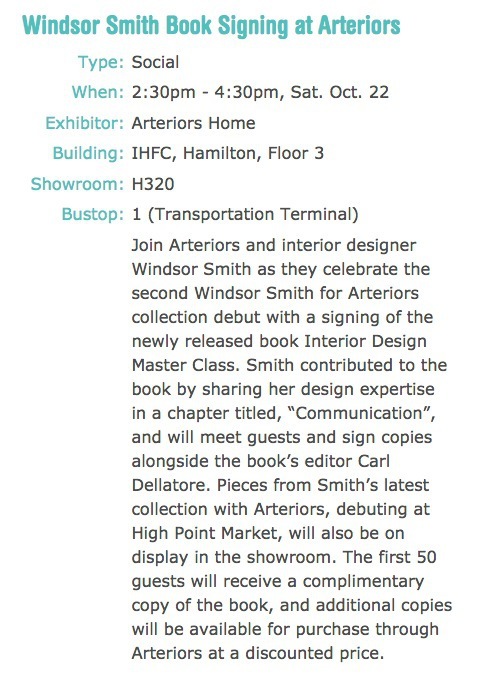 For any of our readers attending the 2016 Fall High Point Market, we invite you to meet Carl at his book signing at the Arteriors showroom, where you can get your own autographed copy. 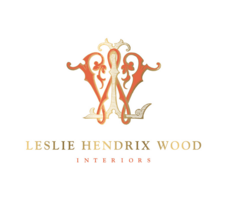 And lastly, we hope to see some of the designers featured in Interior Design Master Class in New York City in December, where Leslie Hendrix Wood will be participating, along with 24 other designers, in raising money for the American Cancer Society’s #HopeLodgeNYC via their #HolidayBash2016 being held at New York City’s historic Harmonie Club in Midtown, on Tuesday night, December 6th! 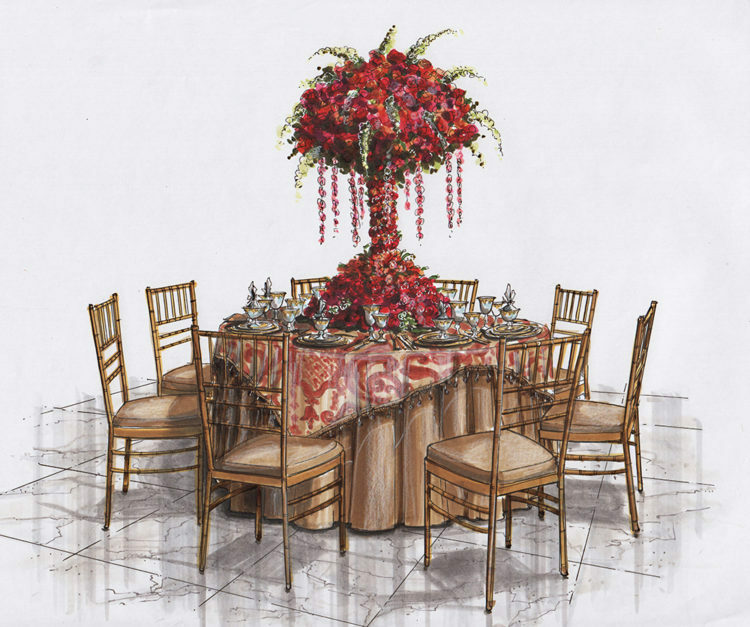 Below is a rendering of Leslie’s table design. 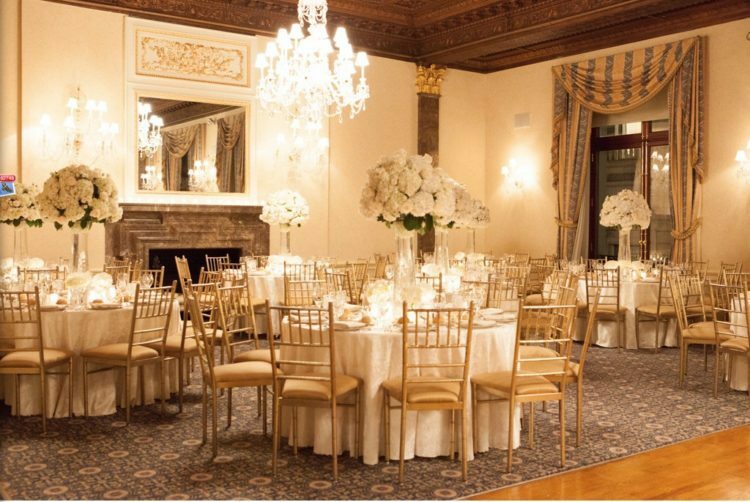 It is sure to be a night to remember, for a wonderful cause, and we hope the residents of Hope Lodge NYC will be inspired and uplifted when they see Carl’s new book! As always, dear readers, thank you for reading and subscribing to Hadley Court – we appreciate YOU.